On this date in 1974, Marshall Fields crashed his Chevy Impala through the Northwest gate of the White House in Washington, DC. Fields, who was dressed in Arab clothing, claimed he was the Messiah. He displayed what appeared to be a bomb strapped to his body and threatened to detonate it. After a four hour standoff with police, Fields surrendered. After his surrender, police discovered that his bomb was really made up of common road flares. They also discovered he was not really the Messiah. I guess you just can’t believe a raving lunatic. Not even on Christmas. 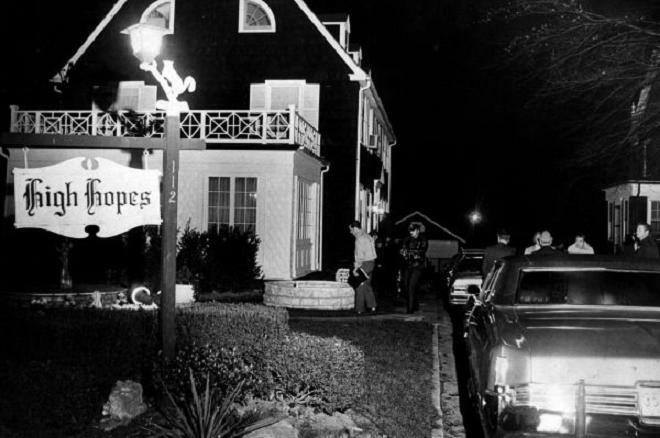 On this date in 1974, 23 year old Ronald “Butch” DeFeo, Jr. walked into Henry’s Bar in Amityville, NY and announced that he thought his parents had been shot. Several people left the bar with him and went to his house to check on his parents. As it turns out, they were dead in their bed. The police were called. When they arrived, they searched the house and discovered that DeFeo’s four younger siblings, two brothers and two sisters, were also dead in their respective beds. All six family members had been shot. DeFeo, a known troublemaker and drug abuser, spun a tale for police about a mob hitman killing his parents. As the investigation progressed, details of DeFeo’s story didn’t hold up. He eventually confessed to all six of the murders. At trial, DeFeo and his attorney, William Weber, attempted an insanity defense. The jury didn’t buy it, and Defeo was convicted of six counts of second degree murder. He was given six consecutive twenty-five to life sentences. DeFeo is currently incarcerated at Green Haven Correctional Facility. His next parole hearing is in July 2017. 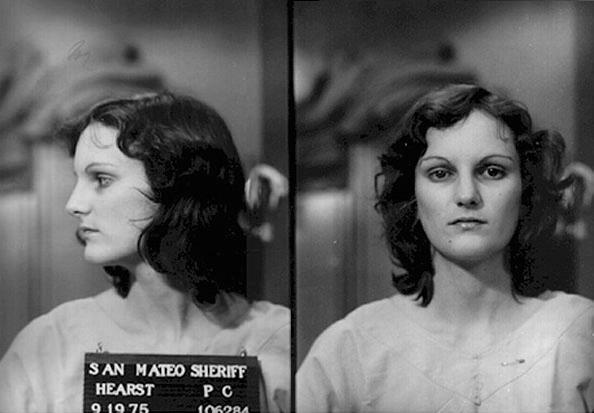 If this story sounds familiar, it’s probably because it was this crime, and DeFeo’s attempt at an insanity defense, that were the inspiration for the story of The Amityville Horror. 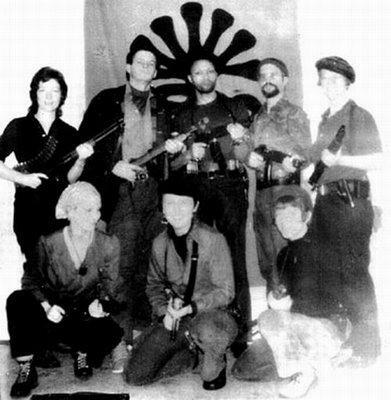 Wikipedia – Rondald DeFeo, Jr.
On this date in 1974, six members of the Symbionese Liberation Army were cornered by police in a house in Los Angeles. The police announced their presence via bullhorn. An older man and a small child walked out of the house. The man told police that no one else was inside. After several attempts to communicate with the remaining occupants, police fired tear gas into the building. SLA members responded with automatic weapons fire. In the ensuing battle, the building caught fire. All six SLA members, the group’s leader, Donald “Cinque” Defreeze, Nancy Ling Perry, Angela Atwood, Willie Wolfe, Patricia Soltysik and Camilla Hall, were killed in the shootout.